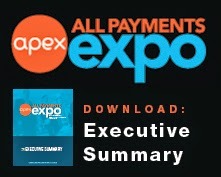 All Payments Expo Blog: Good News for Prepaid Cards? DigitalTransactions.net sees a "sunny" forecast for prepaid cards as we continue with the tough economic climate. Says the article, "...But prepaid cards remain the one bright spot, according to a new market analysis from Mercator Advisory Group Inc. Maynard, Mass.-based Mercator’s latest annual forecast, for 2009-12, predicts that combined load volume on closed-loop and general-purpose, or open-loop, prepaid cards will hit $525.8 billion in 2012, up 112% from $247.6 billion last year." For a more in-depth analysis of this forecast, please visit the original article. Do you think that Prepaid cards are set to flourish? 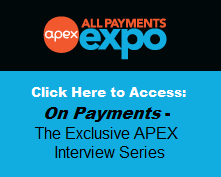 What other factors may be contributing to the success of prepaid cards?